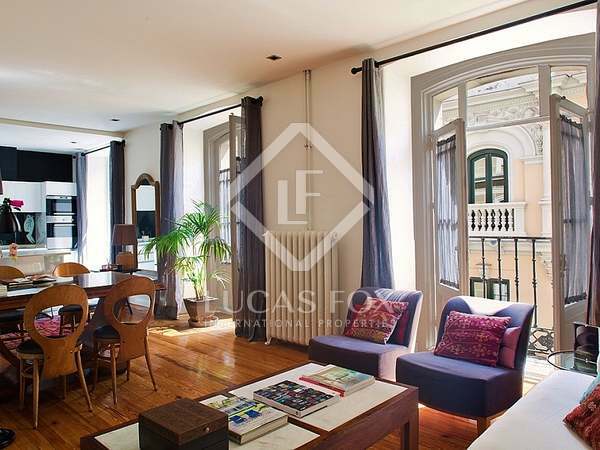 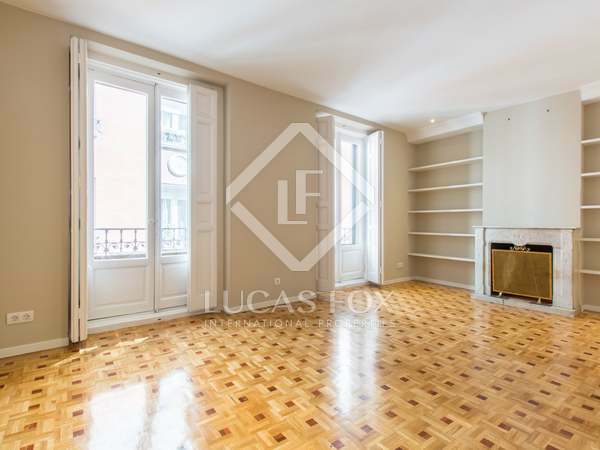 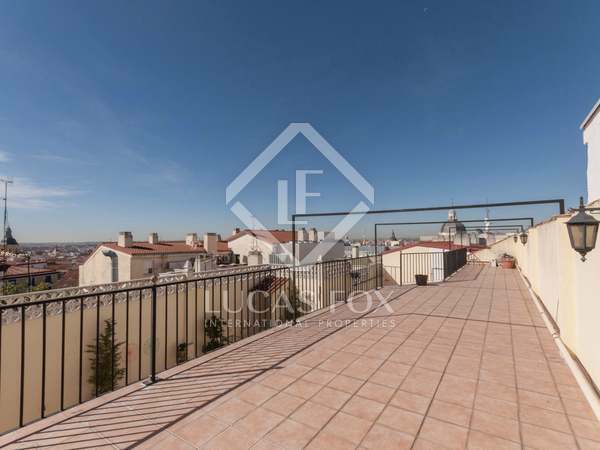 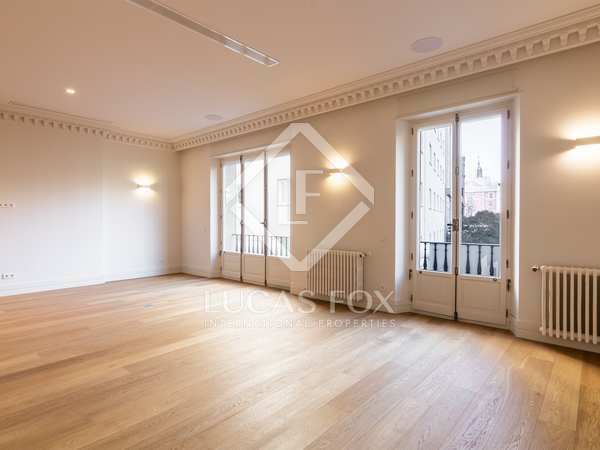 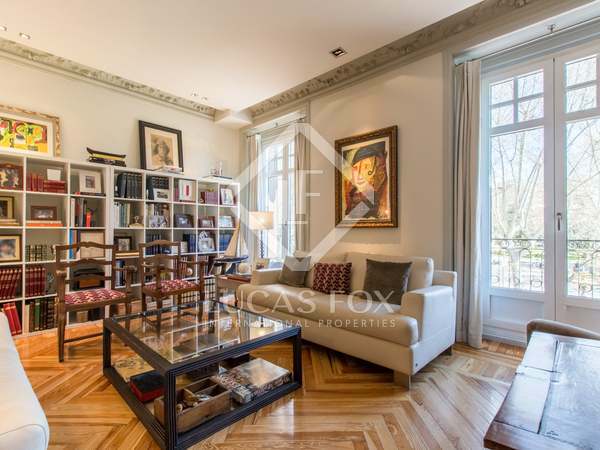 1-bedroom apartment for sale in a period building near Plaza de las Cortes. 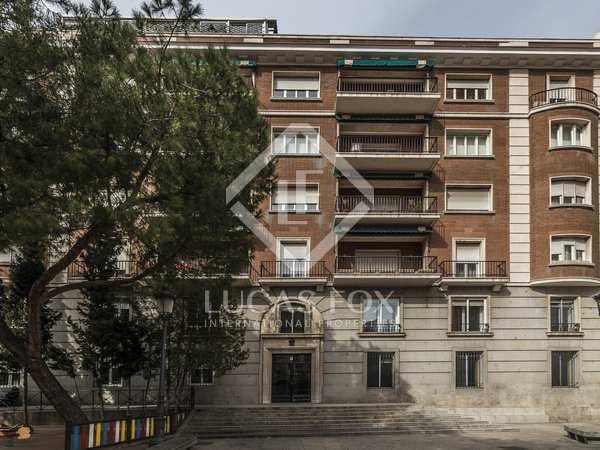 With a tourist licence. 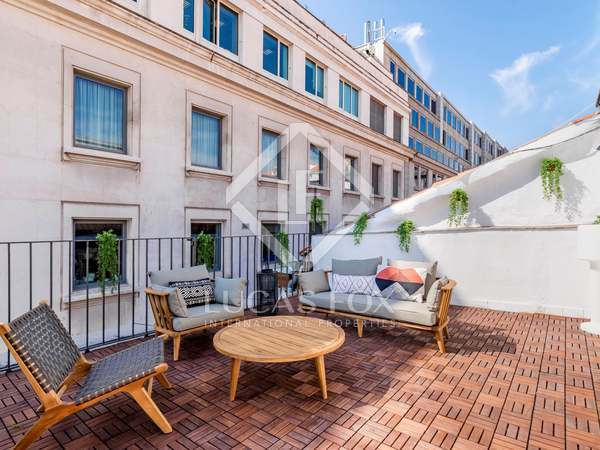 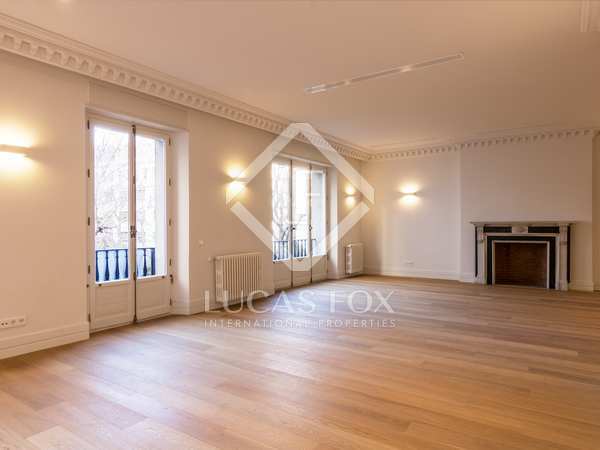 Incredible 3-bedroom apartment renovated with the best quality finishes, plenty of natural light and balconies overlooking the Prado Museum and the Botanical Gardens.